Welcome President Trump to Wisconsin! 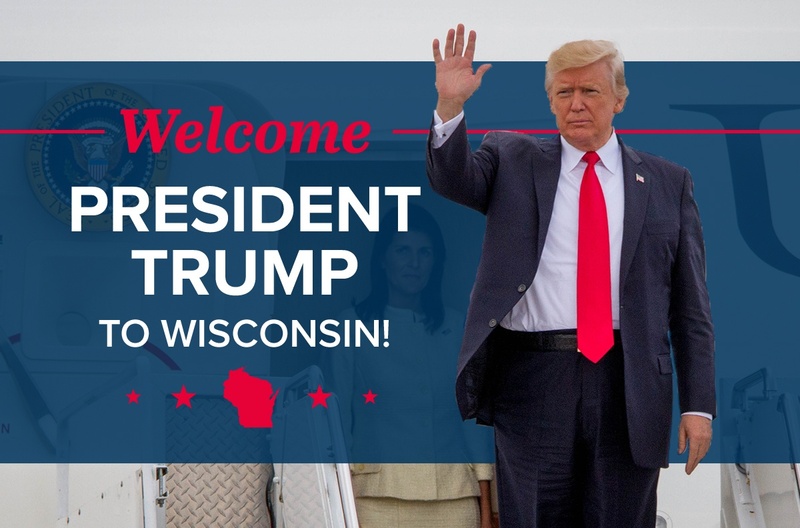 Will you help welcome President Trump back to Wisconsin? Complete the form below to sign the card!